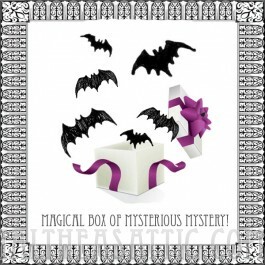 Magical Box of Mysterious Mystery! What's in the mystery pack? You'll never know! What you WILL know is that no matter which you choose, you'll get 2x the value of the price you paid! Buy a $10 pack, and get $20 in merchandise! buy a $20 pack, and you'll get $40! You'll get a random selection of some fine Attic goodies shipped fresh to your door no matter what you choose, makes a great present for you, or a buddy. 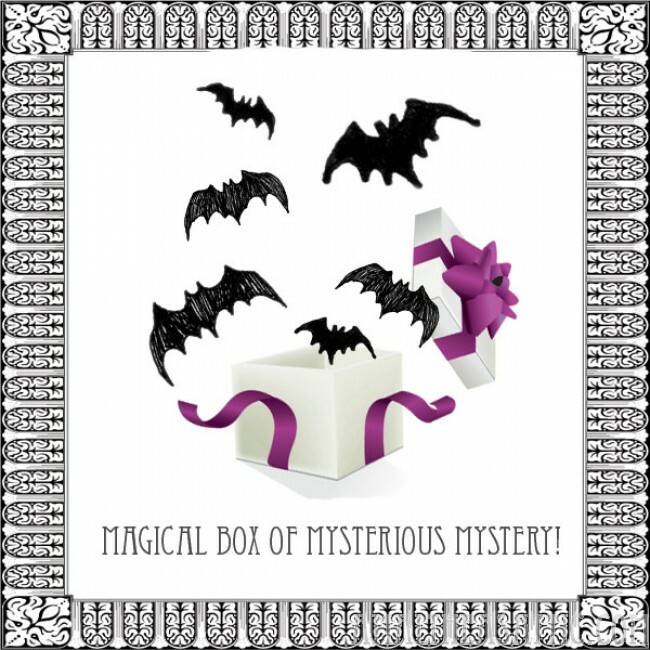 You're reviewing: Magical Mystery Package!